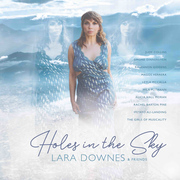 One month from tomorrow March 1, 2019, Lara Downes releases her new album, Holes in the Sky, on Portrait, an imprint of the Sony Music Masterworks label. 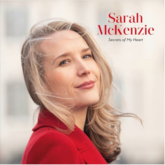 A genre-fluid collection of music written and performed by today's leading female artists, Lara collaborates with Judy Collins, Rachel Barton Pine, Rhiannon Giddens, Simone Dinnerstein, fast-rising cellist Ifetayo Ali-Landing, and the urban youth vocal ensemble Musicality. 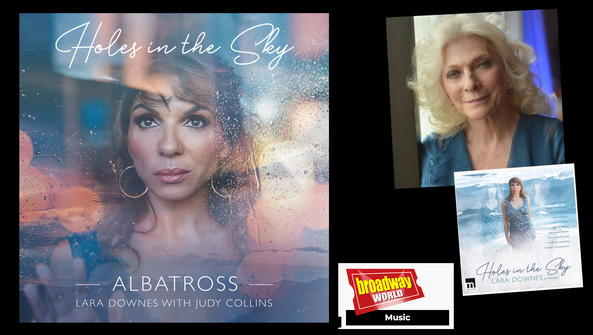 The first single from the album, "Albatross," featuring Judy Collins, is now available on all major streaming platforms. 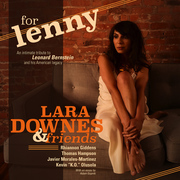 Lara Downes' new album For Lenny celebrates the 100th birthday of Leonard Bernstein with a special friends-and-family tribute to the man behind the music. The recording features Bernstein's aptly-named Anniversaries for Piano, new arrangements of his songs, and world premieres of works dedicated to Bernstein by leading American composers including Stephen Sondheim, John Corigliano, and Stephen Schwartz. 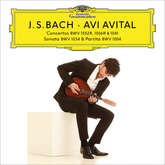 The album is introduced by an essay from acclaimed writer Adam Gopnik. Pianist Lara Downes releases a solo album, America Again, worldwide on Sono Luminus on October 28, 2016. The album's title is taken from Langston Hughes' poem, Let America Be America Again, written in 1938. 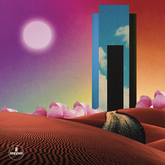 America Again features twenty pieces selected by Downes that explore the elusive but essential American dream, written by composers including Duke Ellington, Lou Harrison, Morton Gould, Amy Beach, George Gershwin, Angélica Negrón, Dan Visconti, Leonard Bernstein, Scott Joplin, Irving Berlin, Florence Price, Aaron Copland, Samuel Coleridge-Taylor, and more. 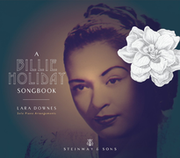 In celebration of the 100th anniversary of Billie Holiday's birth, Lara Downes releases: A Billie Holiday Songbook on Steinway & Sons Records, A personal tribute to this sensitive, timeless icon of American music.Radiant. Intimate. 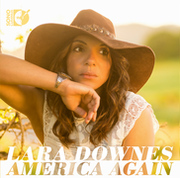 Lara Downes grew up listening to Holiday's recordings with her father, born and raised in Harlem. Trained in the conservatories of San Francisco, Paris, Vienna and New York, Downes acknowledges that Holiday's singing has been a lifelong influence. 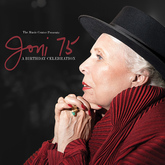 "As a musician, I learned from Billie Holiday to make something completely personal when you make music," she says. "something that is completely your own - maybe something unexpected, something indefinable, perhaps complicated, but beautiful. To take a chance. As the song says: "But beautiful to take a chance, and if you fall, you fall. And I'm thinking I wouldn't mind at all." In June of 1955, Glenn Gould made his groundbreaking recording of Bach's Goldberg Variations for Columbia Records, rescuing the Goldbergs from obscurity in one of the most significant classical recordings of a generation. 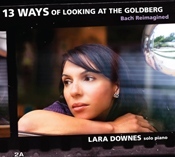 Critically acclaimed pianist Lara Downes will be breaking ground of her own when Tritone Records releases her new CD 13 WAYS of Looking at the Goldberg, a fascinating new take on Bach's masterpiece. 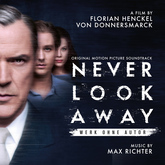 In an extraordinary coincidence of fate and timing, Lara's recording of her new Goldberg project took place over the same four days in June as Gould's historic 1955 sessions. 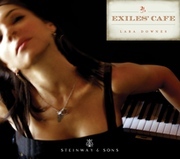 Pianist Lara Downes is known for her fusing of rare pianistic sensitivity and evocative, thought-provoking concepts. 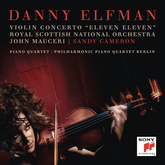 Her latest album, Exiles' Café-released on the Steinway & Sons label  -- is the result of a moment of inspiration after hearing a lovely little piece entitled Tango from the Exiles' Café. Downes fantasized about this café and created a narrative around it, which she describes as "both real and metaphorical." 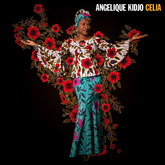 This album captures the pain, nostalgia, and freedom that are indelibly tied to this state of being-in exile. 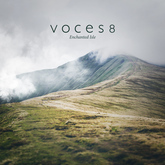 Featuring miniature works by composers such as Chopin, Milhaud, Bartok, Weill, and including a premiere work by Mohammed Fairouz, Exiles' Café goes beyond an examination of what is to be in exile, to consider the inspiration exiled composers drew from the musical communities they found in their new homes. 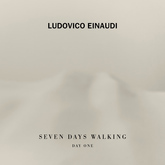 Because in this sense, the exiles cafes were actual places – there were indeed such locations throughout history to which composers and musicians gravitated and found each other, and they and their music were influenced accordingly.